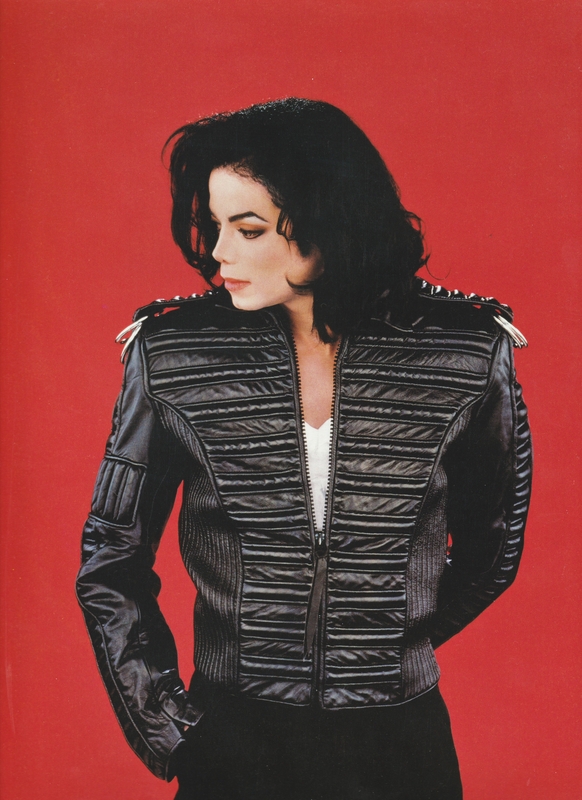 Michael Jackson - HQ Scan - Dangerous Era Photoshoot. 写真 from King Of Style: Dressing Michael Jackson. HD Wallpaper and background images in the マイケル・ジャクソン club tagged: photo michaeljackson kingofpop. This マイケル・ジャクソン photo might contain 身なりの人, スーツ, パンツスーツ, よく服を着た人, パンツ スーツ, hip boot, thigh boot, 上着, overclothes, アウターウェア, オーバーキャップ, and アウター.